Two Yorkies whose caregiver has passed need your loving home. 9 year old and 3 year old, two spayed females. Sweet and gentle. 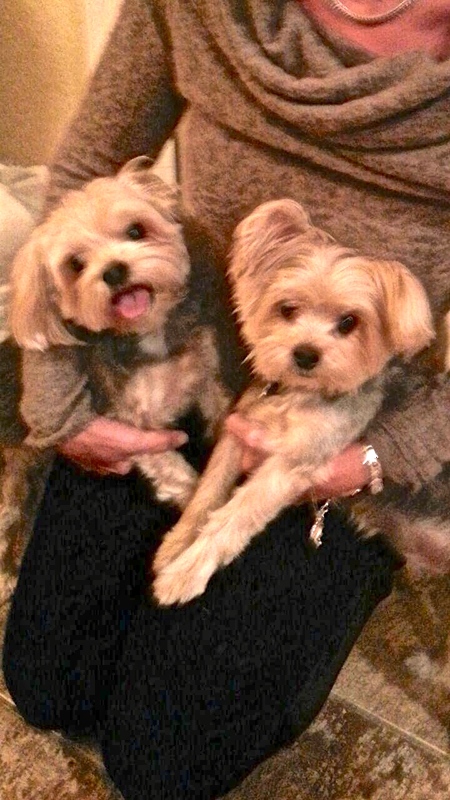 This entry was posted in Pet Adoption and tagged adopt yorkies on November 27, 2013 by Stewart Dale Spencer.